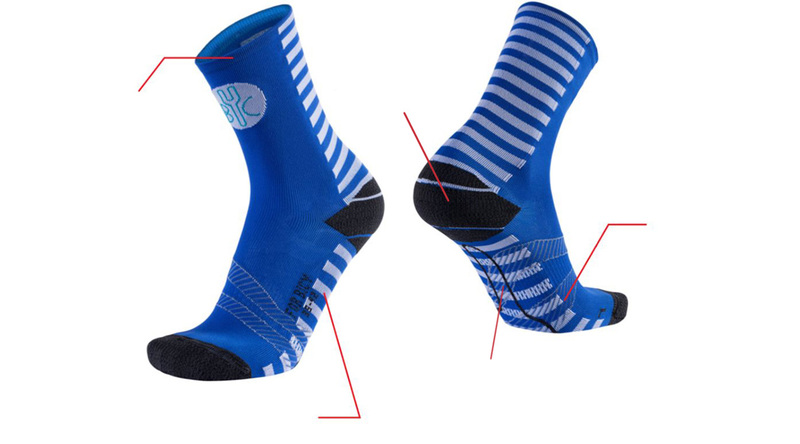 Comfort and style combine with technical features in these sock that make it all easy! You know when you can't decide which colour to wear? Well, For.Bicy socks solve the problem. Their fun multi-colour design will make everyone around you smile.